Reports say the work will be pushed over onto employees in Sydney and Perth. The Finance Services Union (FSU) says affected staff will not have a good chance of finding other jobs at the bank. The employees from Brisbane work mostly in back-end services like processing home loan applications. The phasing-out of the staff should happen in stages to June 2018. “We understand this is a difficult time for affected people and this decision has not been taken lightly,” a bank spokesperson said in a statement. FSU executive secretary Wendy Streets said; “It's a difficult environment to get another job with these skills in Brisbane because unfortunately, with most of the major banks, these roles are done down south”. Ms Streets said there was plenty of work for the staff. “We need good jobs in Queensland and if they were working overtime over the weekend, you can't tell me the work's not there,” she said. 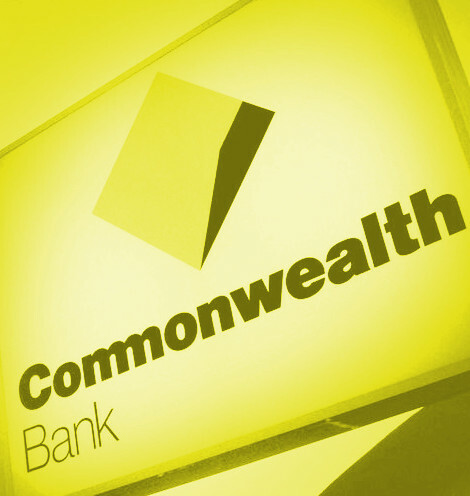 The union is holding a meeting with the Commonwealth Bank on Friday.